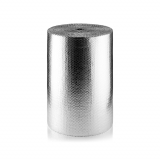 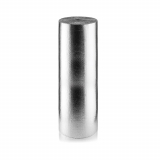 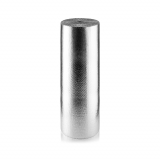 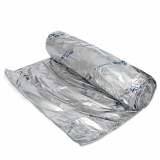 Looking for market leading multifoil insulation? 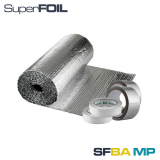 Look no further – Insulation Superstore is proud to offer a wide range of multifoil insulation from SuperFOIL, a market leader in multifoil insulation, and the manufacturer behind some of the highest performance insulation products on the market.  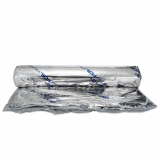 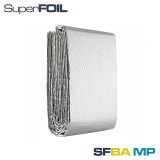 How does SuperFOIL multifoil insulation work? 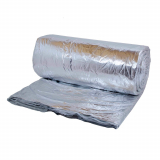 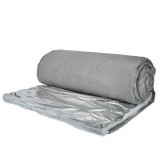 Made from a combination of foil and loft insulation wadding layers, the 2 in one vapour control and foil insulation provides exceptional performance at affordable costs. 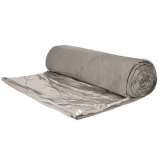 The multiple layers of radiant barrier foil allows the product to protect against heat loss through radiation, which isn’t achievable through non-foil insulation, and installing SuperFOIL as a single continuous layer creates an air and vapour barrier. 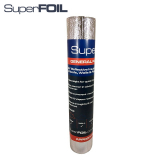 SuperFOIL multifoil insulation is easy to install, resulting in considerably smaller labour costs than traditional installation. 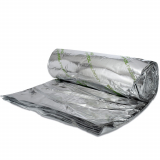 Additionally, Multifoil insulation is made from around 40% recycled materials, and has a life expectancy of over 50 years. Want to know more about SuperFOIL’s range of multifoil insulation products, or need help working out which product is best for your latest project? 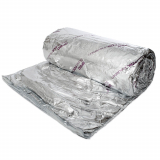 Just give our team a call on 01752 692206 and they will be happy to help.